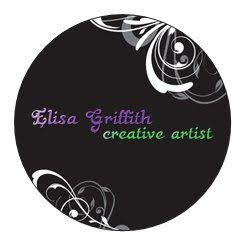 My name is Elisa Griffith and i’m originally from Pesaro, Italy. 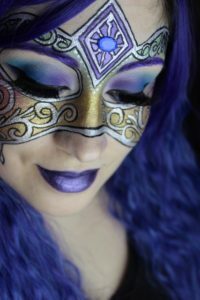 I started my journey as a makeup artist in 2005 ( working for different makeup counters and freelancing) and then soon after discovered the world of face and body painting. 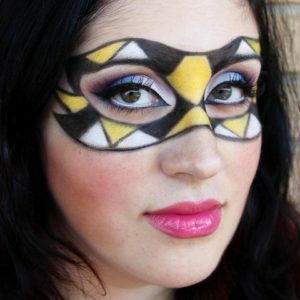 I love to mix makeup and face painting together creating different looks and textures when i create a piece. My favorite things to paint are Venetian masks that you could find at at the Venetian Carnival. Makeup is my life and i’m so grateful of being a part of such an amazing community full of artists! 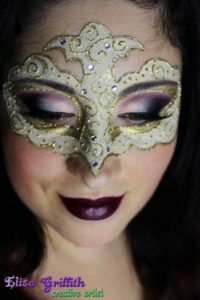 Venetian masks – This class combines beauty makeup and masquerade masks great for any girls, young teens and even adults. 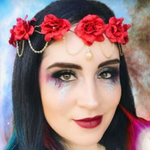 We will learn how to easily create mask patterns by using bling, stencils,face paint and how to improve our designs by adding amazing eye-shadow to tie everything together!!!!!! 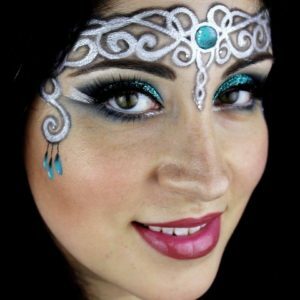 Add Beauty makeup to your Face painting designs! 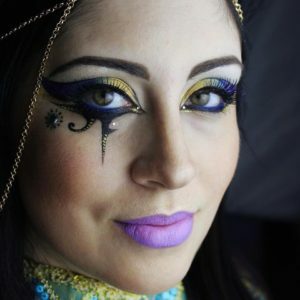 – This class teaches how to include Beauty makeup to any Face painting designs to add value and to add that WOW effect. 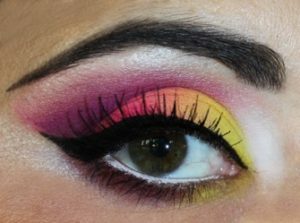 We will learn the use of powders like eye-shadow, Starblends and pigments and the the use of special makeup brushes. Take your designs to the next Glamour level!